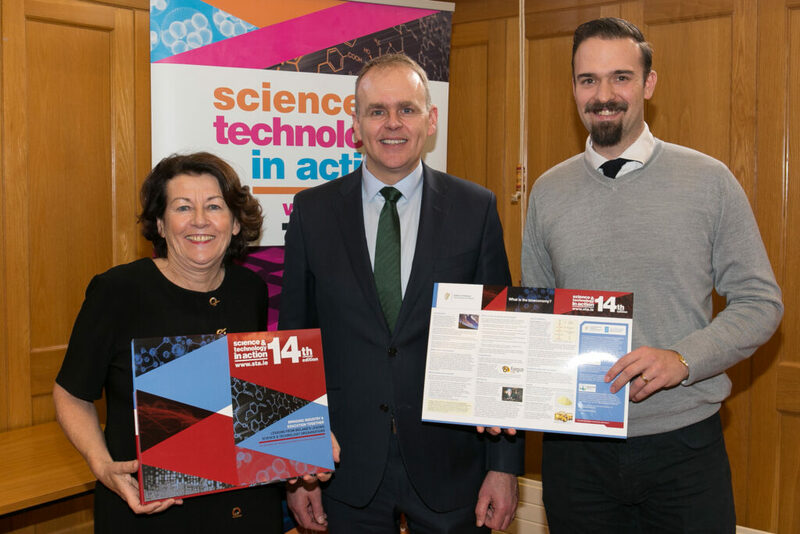 Funguschain participates in Science and Technology in Action (STA), an Irish initiative designed to support the teaching and learning of science and related subjects. Each annual edition of STA contains a set of lessons that are industry led to be used by all teachers in second level schools. 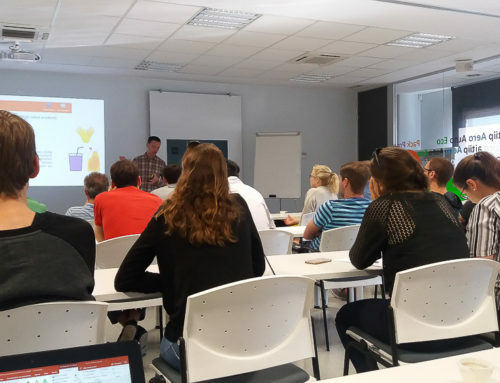 These lessons are available on a website and can be downloaded in a pdf format along with their supporting materials. 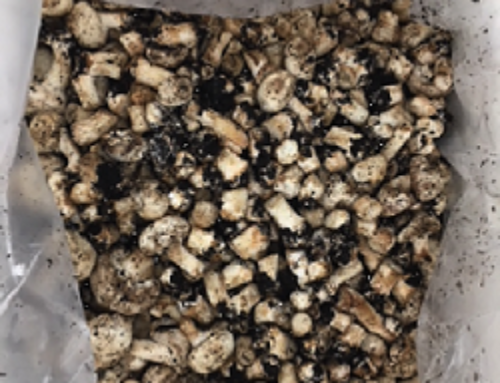 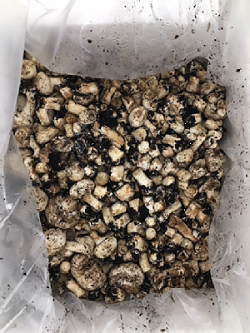 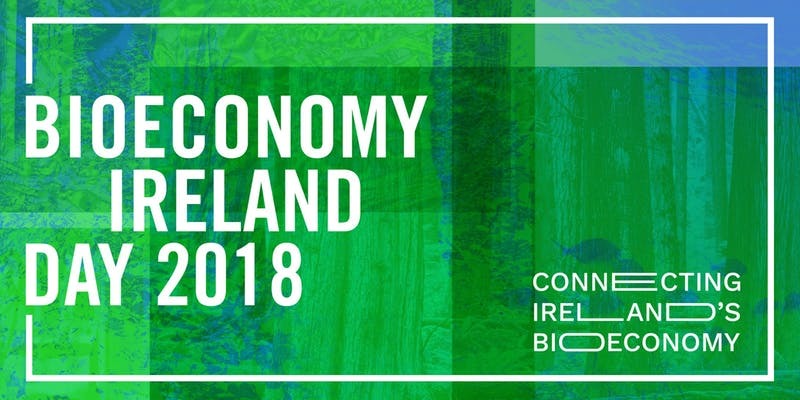 This year Funguschain project and Monaghan Mushrooms have collaborated with this initiative that will reach Irish students explaining to them what bioeconomy refers to. 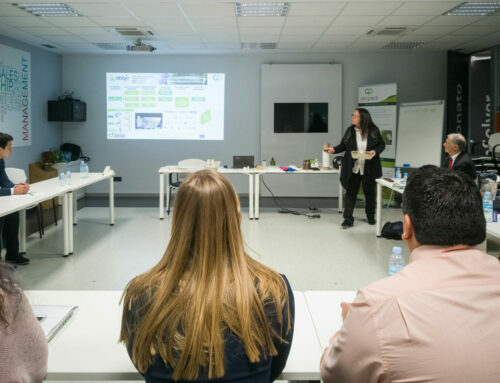 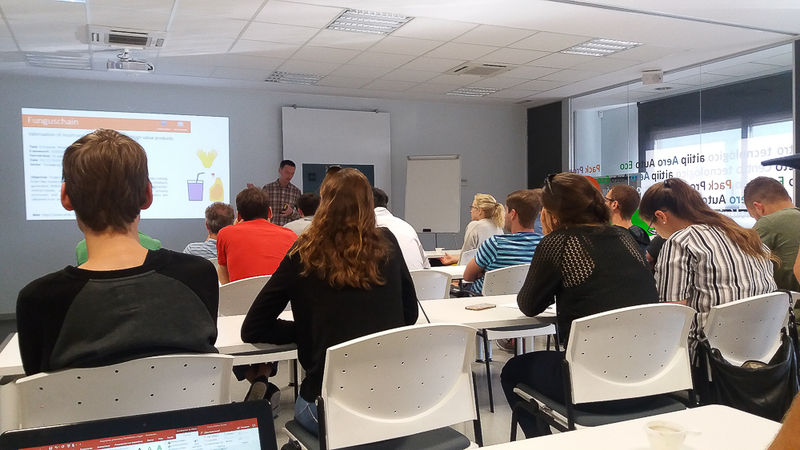 18 Austrian students visited our facilities and got acquainted with Funguschain project objectives. 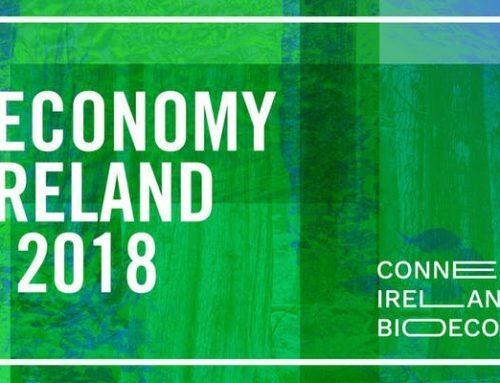 And also in the Bioeconomy Ireland day! 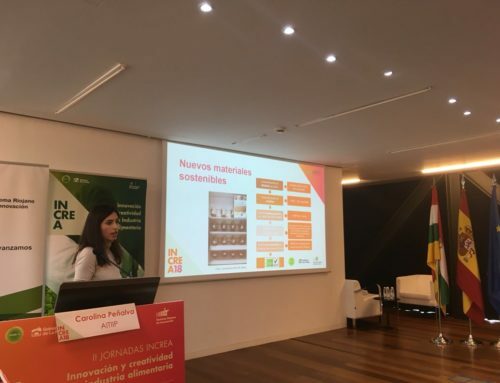 This website reflects the views only of the author, the European Union cannot be held responsible for any use which may be made of the information contained therein.